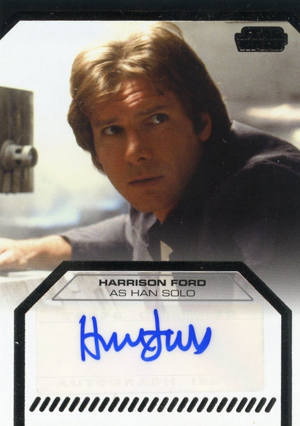 TOPPS STAR WARS GALACTIC FILES -IN STORES NOW! ...and the incredible Peter Mayhew! Watch those comic book shops! P.S. The patch cards are pretty sweet looking too! "We're sorry you weren't able to Join The Party at Star Wars Celebration VI. We're sorry we missed you at Celebration VI this August - it's hard to believe that all the fun, excitement, entertainment, and shopping are already over. As we begin planning stages for Star Wars Celebration Europe and potentially Celebration VII, we look to you for additional insight. We appreciate your feedback and ask that you take just a few minutes to tell us why you were unable to Join The Party this August and what we can do to make your next Celebration a must-attend event. To access this brief survey, please visit the link below before September 21." Because I was reading this on my phone, I only saw the part that said "We're sorry we missed you at Celebration VI..." so I took the survey thinking they might have been doing exit interviews with some guests, asking them about their experiences at the convention. A few pages into the survey it became clear that it was intended was for people who had gone to previous Celebrations, but did not attend CVI. Then I remembered I had used my Wattographs email address to apply for the media pass, not the email address I used for CV, so it looked as though I had not attended. "How interested are you in attending Star Wars Celebration VII if it were hosted in each of these US cities?" I was asked to rate my level of interest for each city as "Extremely Interested", "Very Interested", "Somewhat Interested", "Not Very Interested", and "Not Interested". Las Vegas, Kansas City, Indianaopolis, Orlando, Anaheim, Dallas, and Cleveland. Topps trading cards has a NEW Star Wars series coming this fall called 'Galactic Files.' This series will shake up the variety of cards offered from before. The style is similar to the 30th Anniversary series from several years ago, the cards will all be foil stamped and will feature the same, thicker card stock. There will be Photograph cards featuring rarely seen images, Foil cards, Classic Lines, Duel of the Fates, Heroes on Both Sides, and "I have a Bad Feeling About This" -make up the subset of cards that will be offered in this series. Great news for autograph collectors! This series will see NEW autograph cards from Harrison Ford, Mark Hamill, Carrie Fisher, Peter Mayhew, Ray park and Amy Allen. The ever present sketch card will be the prominent premium card in this set. Topps is also doing a cool looking patch cards. Both the patch and autograph cards will be harder to find, so keep a sharp eye! This series is due out in Late September/ October. 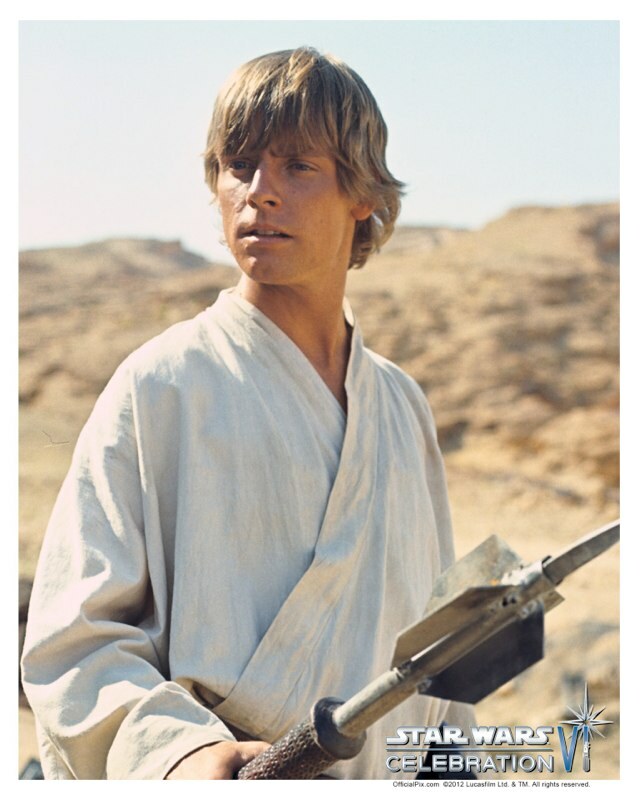 Mark Hamill and Warwick Davis have been added to the autograph lineup for Celebration VI. We have also added them to the store.